It’s nearly time to say goodbye to the Bay Area head north of the border to British Columbia, Canada but not before some crude market conjecture and savouring the view of Alcatraz Island Prison from Fisherman’s Wharf. A local politician told yours truly it would be an ideal home for speculators, at which point the owner of the cafe ‘with a portfolio’ where we were sitting quipped that politicians could join them too! 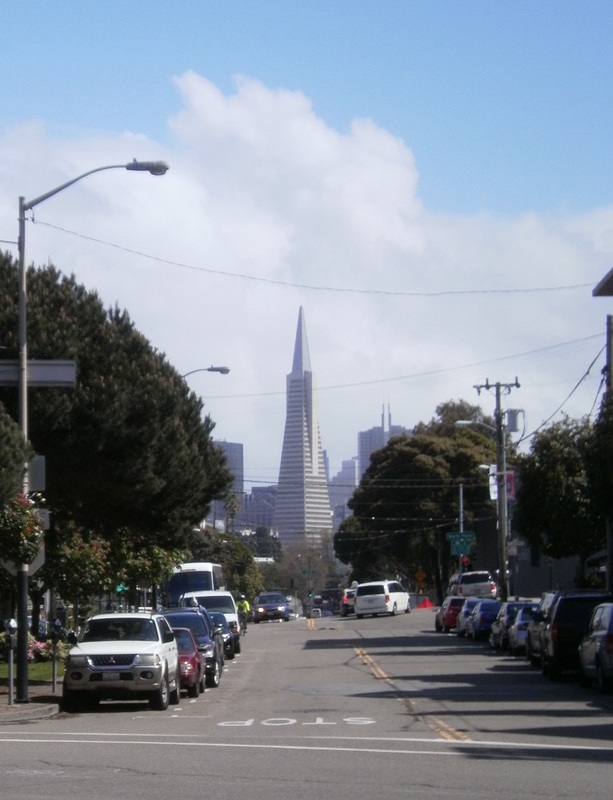 That’s what one loves about the Bay Area – everyone has a jolly frank opinion. 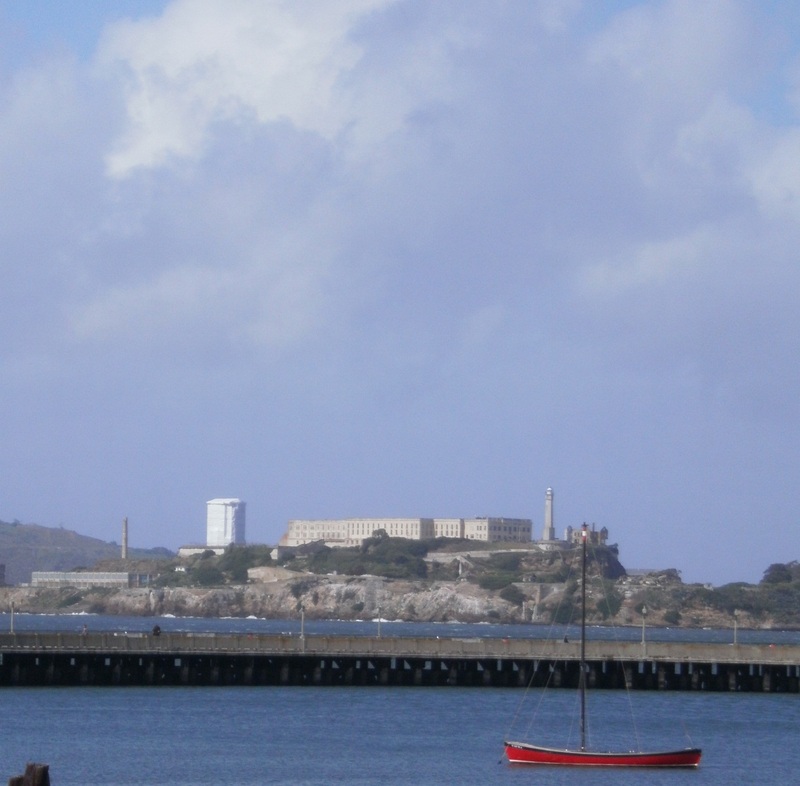 Unfortunately for debaters on the subject of market speculation, Alcatraz (pictured left) often called “The Rock” and once home to the likes of Al Capone and Machin Gun Kelly was decommissioned in 1963 can no longer be home to either speculators or politicians, though it seems quite a few seagulls kind of like it! Not blaming speculators or politcians and with market trends remaining largely bullish, selected local commentators here, those back home in the City of London and indeed those the Oilholic is about to meet in Vancouver BC are near unanimous in their belief about holding exposure to oil price sensitivity over the next two quarters via a mixed bag of energy stocks, Russian equities, natural resources linked Forex (especially the Australian and Canadian dollar) and last but not the least an “intelligent play” on the futures market. Nonetheless the second quarter opened on Monday in negative territory as WTI crude oil slid lower to retest the US$102 per barrel area, while Brent has been under pressure trading just above US$122 per barrel level on the ICE. “The European equity markets are also trading lower as risk appetite has been limited,” notes Myrto Sokou, Sucden Financial Research. Mike Wittner, a veteran oil market commentator at Société Générale, remains bullish along with many of his peers and with some justification. OPEC and Saudi spare capacity is already tight, and will soon become even tighter, due to sanctions on Iran, says Wittner, and the already very bullish scenario would continue to be driven by fundamental. Compared to three months ago, fears of a very bearish tail risk have subsided to an extent (e.g. Eurozone, US data) and macro environment is gradually turning supportive. Concurrently, risks of a very bullish tail risk remain (e.g. war against Iran or the Straits of Hormuz situation). OECD crude oil inventory levels are at five year lows. OPEC spare capacity is quite low at 1.9 million barrels per day (bpd), of which 1.6 million bpd is in Saudi Arabia alone. Ongoing significant non-OPEC supply disruptions in South Sudan, Syria, and Yemen thought to be in the circa of 0.6 million bpd. Broad based appetite for risk assets has been strong. Low interest rate and high liquidity environment is bullish. On the economy front, in its latest quarterly Global Economic Outlook (GEO), Fitch Ratings forecasts the economic growth of major advanced economies to remain weak at 1.1% in 2012, followed by modest acceleration to 1.8% in 2013. While the baseline remains a modest recovery, short-term risks to the global economy have eased over the past few months. Compared with the previous Fitch GEO in December 2011, the agency has only marginally revised its global GDP forecasts. The agency forecasts global growth, based on market exchange rates, at 2.3% for 2012 and 2.9% in 2013, compared with 2.4% and 3.0% previously. "Fitch expects the eurozone to have the weakest performance among major advanced economies. Real GDP is projected to contract 0.2% in 2012, and grow by only 1.1% in 2013. Sizeable fiscal austerity measures and the more persistent effect of tighter credit conditions on the broader economy remain key obstacles to growth," says Gergely Kiss, Director in Fitch's Sovereign team. In contrast to problems in Europe, the recovery in the US has gained momentum over past quarters. Growth is supported by the stronger-than-expected improvement in labour market conditions and indicators pointing to strengthening business and household confidence. In line with the underlying improvement in fundamentals Fitch has upgraded its 2012 US growth forecast to 2.2% from 1.8%, whilst keeping the 2013 forecast unchanged at 2.6%. For Japan and the UK, Fitch forecasts GDP to increase 1.9% and 0.5% respectively for 2012. Economic growth of the BRIC countries is expected to remain robust over the forecast horizon, at 6.3% in 2012 and 6.6% in 2013, well above MAE or global growth rates. Nevertheless, Brazil in particular, but also China and India slowed during 2011 and China is expected to slow further this year. While on the subject of economics, Wittner of Société Générale, regards a shutdown of the Strait of Hormuz as a low-probability but high-impact scenario with Brent potentially spiking to US$150-$200. “In such a scenario, the equity markets would correct sharply. As a rule of thumb, a permanent US$10/barrel increase in the oil price would shave around 0.2% from global GDP growth in the first year after the shock,” he concludes. That’s all for the moment folks! The Oilholic leaves you with a view of driving on Golden Gate Bridge on a sunny day and downtown San Francisco as he dashes off to catch a flight to Vancouver. Yours truly will be examining Canada’s role as a geopolitically stable non-OPEC supplier of crude while there. Keep reading, keep it ‘crude’! © Gaurav Sharma 2012. Graph: World crude oil benchmarks © Société Générale. 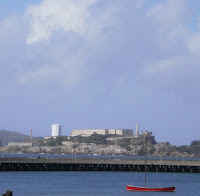 Photo 1: Alcatraz Island. Photo 2: Downtown San Francisco. Photo 3: Driving on the Golden Gate Bridge, California, USA. © Gaurav Sharma.